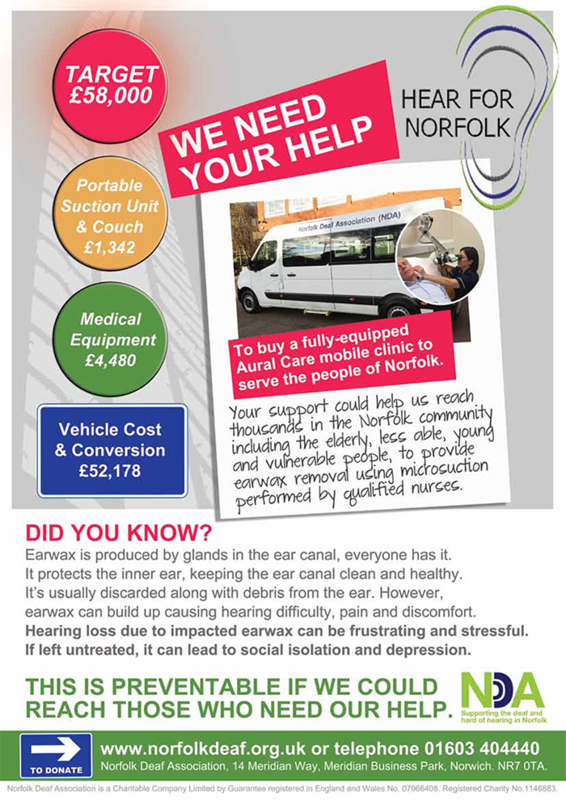 We need your help to buy a fully-equipped Aural Care mobile clinic to serve the people of Norfolk. Your support could help us reach thousands in the Norfolk community including the elderly, less able, young and vulnerable people, to provide earwax removal using microsuction performed by qualified nurses. Organise your own fundraising event or activity for Norfolk Deaf Association. Get your friends, family or colleagues on board – we believe you’ll have a wonderful time while making a real difference. We will be grateful for any time you can spare. You can do it alone or get a group together, run it from your own home, workplace or from other venues/locations, there are countless ways you can raise money to help those with hearing loss in Norfolk. We are always looking for enthusiastic volunteers to support our community fundraising efforts. If you would be interested in volunteering please contact us. 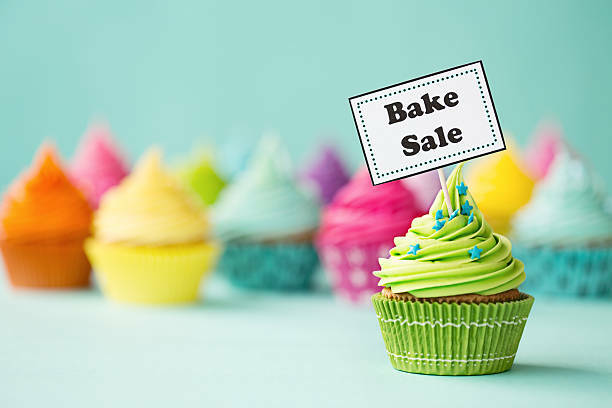 If you have made a decision about your fundraising activity let us know by contacting us at events@norfolkdeaf.org.uk or by calling on 01603 404440. The NDA can help you with your event, so get in touch to let us know what you’re planning. 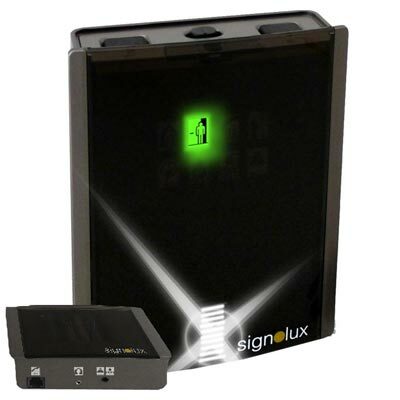 We can provide branded items for you to use, so everyone at your event knows who you’re raising money for. Our friendly staff are always on hand to offer any guidance or support with promoting and organising your event. Thank you if you’ve already held your event. Let us know all about it and we’ll tell you the easiest way to donate the money you’ve raised. Contact our Events team by emailing or by calling 01603 404440.